A Jumanji remake is on the way from Sony, but many fans of the original are not happy about it. According to Variety, a remake of the 1995 fantasy adventure film was confirmed by Sony Pictures with a 2017 release. In the original movie, Robin Williams played the leading role of Alan Parrish — a man that became trapped inside of a board game fantasy world for more than 20 years. Visual effects and CGI technology have drastically improved in the years that have passed since Jumanji first hit theaters, but the effects used in the original film were still pretty impressive. These types of advancements will likely lead to more impressive visual effects in the Jumanji remake — especially since it will be released 22 years after its predecessor. However, quite a few fans have made it clear on Twitter that the original Jumani does not need a remake. Many claim that the Robin Williams film was a classic that should be left alone. They’re remaking Jumanji… WHY?! IT’S A CLASSIC!! A potential follow-up sequel for Jumanji was actually favored more on Twitter than a remake of the original. Why remake Jumanji!! You don’t remake a classic!!! Do a sequel!! The ending was perfect on the first one, you can proceed with a sequel! Joe Johnston, the director of Honey I Shrunk the Kids, directed the original film — which was based on a 1981 children’s book written by Chris Van Allsburg. 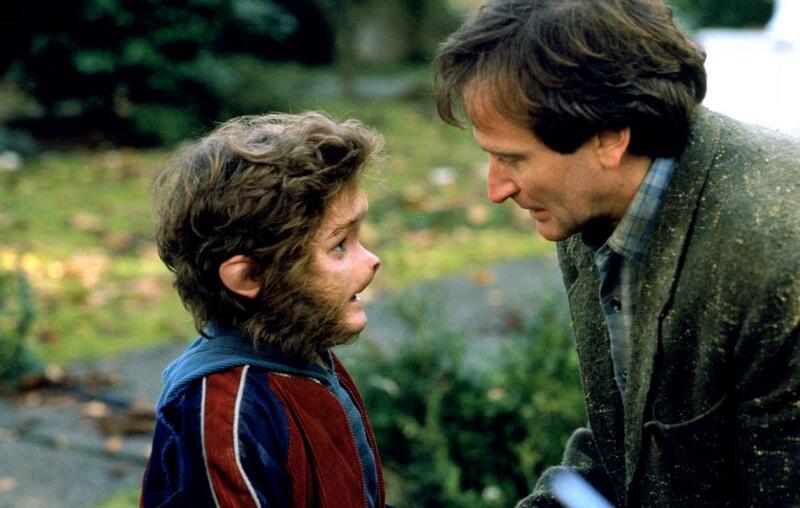 In a November, 2014, interview, Johnston opened up about what it was like to work with Robin Williams on Jumanji nearly twenty years ago. Johnston claimed that the late actor went above and beyond to make the film successful. He even requested additional takes to try different things, regardless if the footage made the final cut or not. A Jumanji remake was one of the 16 different movies announced by Sony Pictures with release dates scheduled between April 8, 2016, and July 3, 2019. In addition to an Underworld 5 and a Resident Evil 6, two more follow-up sequels for the Bad Boys franchise were also confirmed.